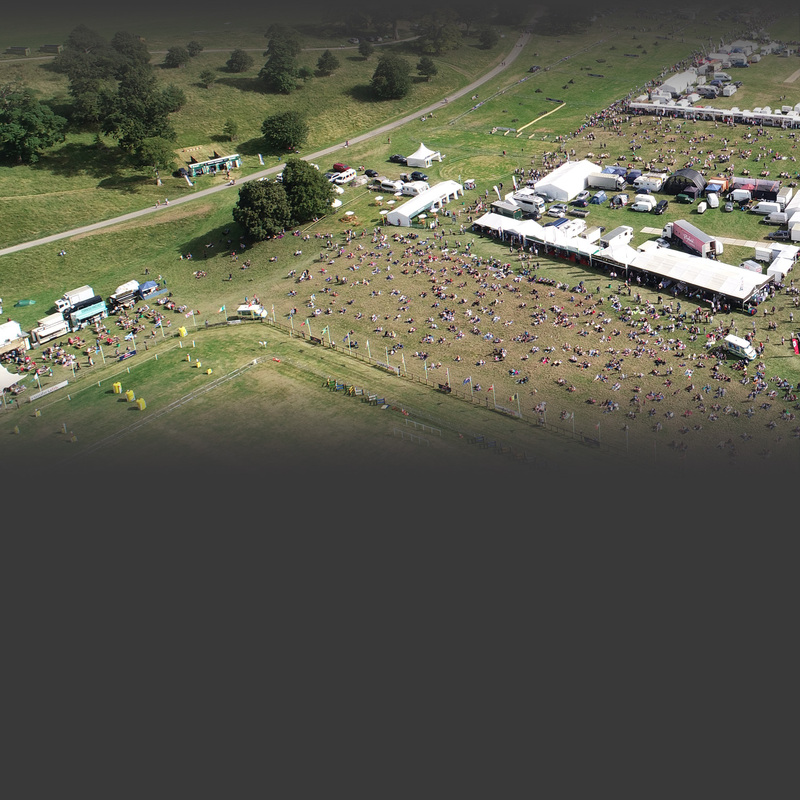 UAV's offer a variety of options for event security. Our military background and experience in providing security services for hostile environments can prove invaluable. Whether UAVs are deployed providing pre-event planning, response to incidents or live traffic surveillance, there is no denying UAV aerial support is a valuable addition to event or location security. Think in terms of flexible CCTV? Fast response to security incidents, feeding real-time live footage into the operations centre and deployed field operatives. Shared footage with onsite third parties such as the Emergency Services (fire, police, medical). Managing traffic is often one of the major headaches for event management. There are frequently issues controlling traffic flow both on the public high way and on private roads surrounding and leading to the event causing frustration to nearby residents and non-event traffic. With UAV teams deployed to critical ‘choke points’ as part of event security, these issues can often be spotted sooner and resolved more quickly. The UAVs can provide real-time footage of ‘hot-spots’ direct to the control centre, mobile and foot operatives. By adding mobile phones or tracking modules into our system, the onsite control centre will be able to see the location of any operative both on a digital map and on the broadcast video footage. It is plausible that organisers of large events can provide a live YouTube or Facebook link on their website so visitors can view a dedicated channel online to assess the traffic prior to travelling, a 21st century ‘eye the sky. The harvested footage is also then available for post event evaluation.